Dr Donald V.L. Macleod, Senior Lecturer, University of Glasgow, has researched in the Caribbean, the Canary Islands and Scotland. His research interests include globalisation and cultural change, power, cultural heritage, identity, and sustainable tourism, all with a focus on international comparison and development. 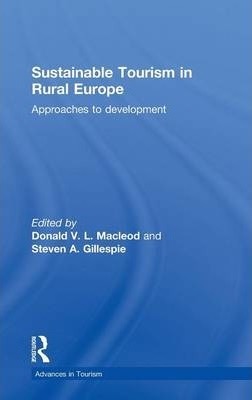 Dr Steven A. Gillespie is a University Teacher at the University of Glasgow, lecturing in the fields of Carbon Management and Environmental Stewardship. His research interests include population ecology, non-native species and more recently ecological attitudes, agritourism, tourism sustainability and climate change.